Magnificent Executive Retreat! 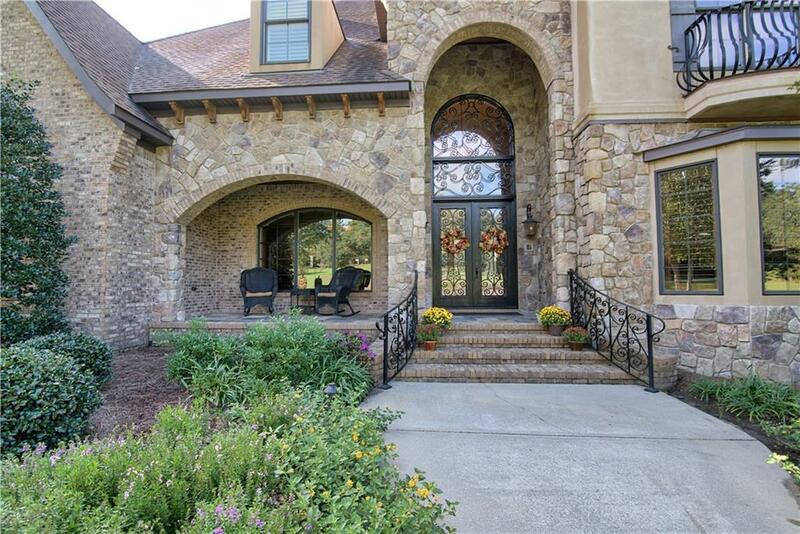 Estate home on 5.5 manicured acres at The Lakes of Mobile. This can be your country escape or your forever home in West Mobile - 10 minutes from the Airport or I-10, 30 minutes to Biloxi, and 1hr to Orange Beach. 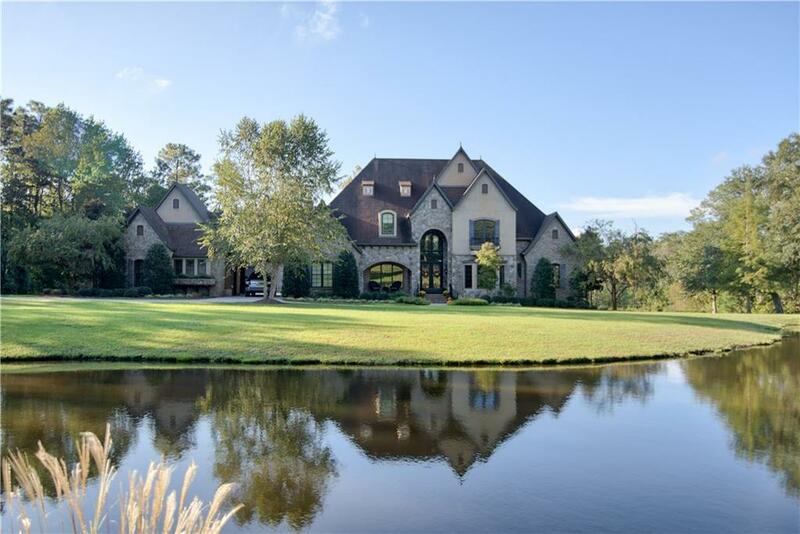 This stately escape is snuggled between a .25 acre pond that will delight you whether feeding catfish or pole fishing for bream. In the back you will unwind on the 22 acre lake perfect for kayaking, canoeing, paddle boarding, or fly fishing for bass! The wooded surround lends the perfect amount of privacy for birding or nature hunting. The spance in between is ideal for practicing your golf swing, picnicking, relaxing in the shade, or searching for fireflies at night. This place brings you home for relaxation or entertaining. 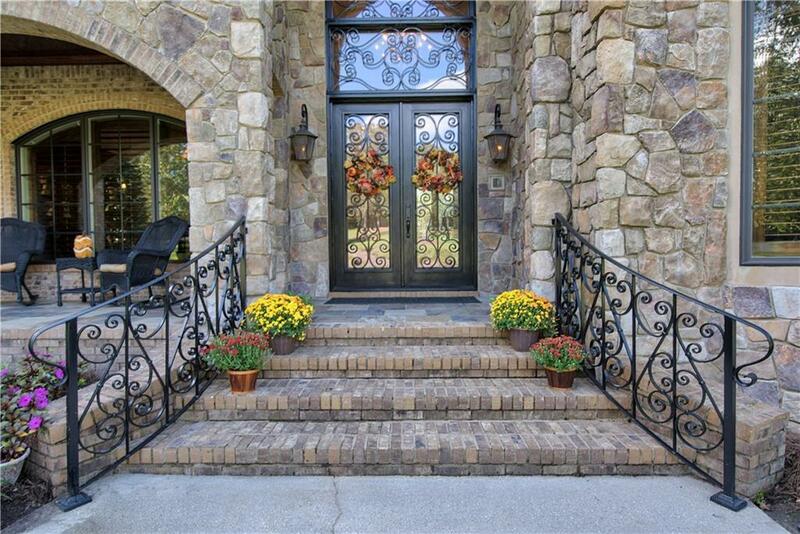 Outside you will explore an outdoor kitchen or cuddle next to the rustic-gas log fireplace that overlooks the lake view, salt water gunite pool, raised hot tub, and waterfall. Inside and on the lower level you are greeted with soaring ceilings, marble floors, large ornate columns, and attention to every detail! You will enjoy an exquisite gourmet kitchen, a keeping room with wood burning fireplace then overflow to the dining area with large columns and fabulous ambiance, or choose the game room for billiards or game night instead! The formal seating area just off the Grand Foyer and Office features a third fireplace with gas logs and a towering triple mantle piece. When its time to call it a night the Master suite features a forth but, double sided fireplace with gas logs and another seating area overlooking the pool and lake view with its own walk out veranda. Another downstairs bedroom competes with the Master suite with its own soaking tub and travertine shower. Upstairs you will find 3 more bedrooms that equal a 5 star hotel; one with its own ensuite and the other with a shared bath and walkout balconies. There is a small business center to complete late night tasks, a fully equipped movie theater with 106 inch projection screen, surround sound, lighted-stadium seating, and wine bar. Or, choose to end your day with a workout in the home gym perfect for those night owls or early birds! With 8162 sf of living space and another 2000 sf of walkable-insulated storage you will be more than impressed. 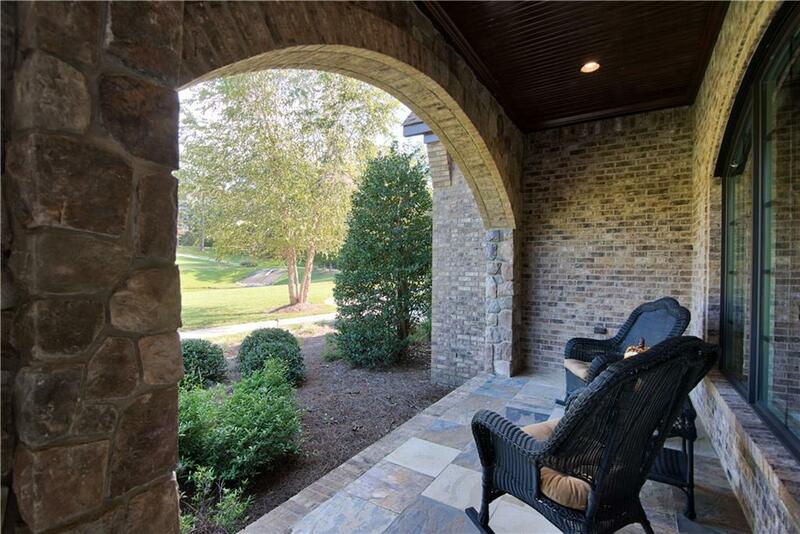 This home does not disappoint, with a two car garage, another 3 car garage, and a covered car portico - there is a place for every guest or even the car enthusiast! Listing courtesy of Cheri Burke of Ixl Real Estate Llc.